Hello, Friday!! I don’t know about y’all but I’m ready for some sunny SPRING weather! I just left snowy Idaho a few days ago and returned to rainy LA… needless to say I’m OVER winter. Good news, there’s sunshine in all of our futures! 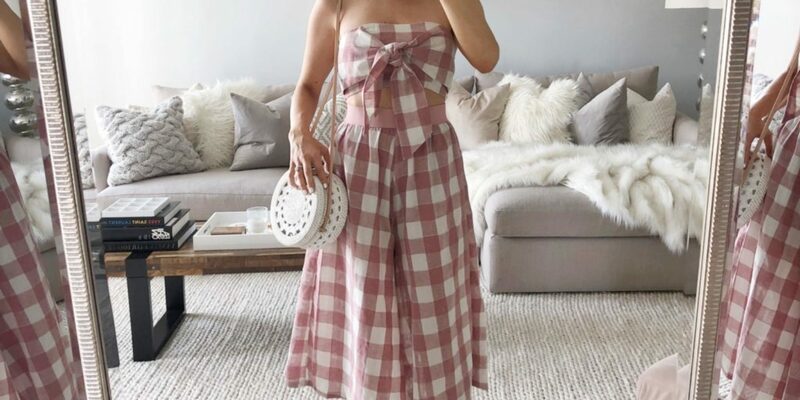 The pink gingham set I’m wearing is an amazing DEAL from Forever 21 at $48!! Not only is the matching set a spring must-have but so is GINGHAM. Two trends in one outfit – check, check!! Please note I’m wearing a size, small and it fits TTS. I paired this look with fresh white heels and a straw bag, both must-haves for warm-weather. 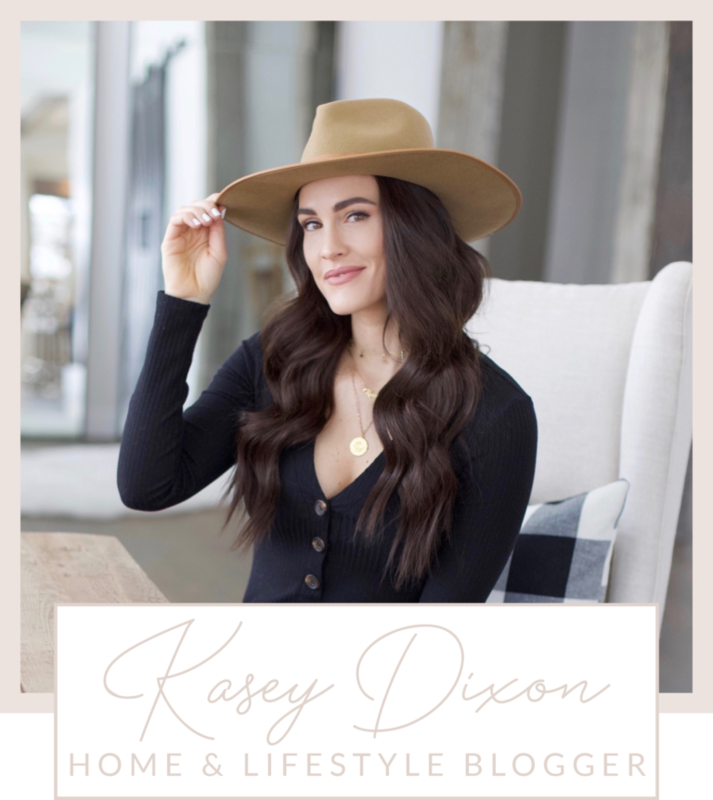 If you’re on the hunt for some new spring wardrobe items on a budg, head over to my Spring Fashion Finds Shop. SO many great DEALS! Share the post "Spring Sets"